Browse through our "Flat Marker" design galleries to look at pictures. 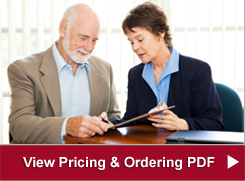 When you find one you like, click on the "Request a Price" estimate. 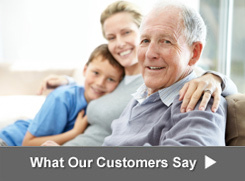 Click here to read example epitaphs. 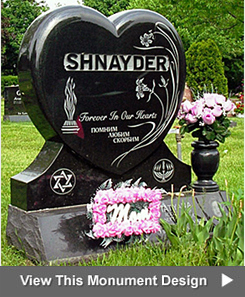 Flat Jewish grave markers are also called flat monuments, flush memorials, flush Jewish markers, Jewish lawn level memorials, Jewish lawn level monuments, flat Jewish gravestones and flat Jewish headstones. All types of Jewish and Non-Jewish flat markers shown in our design galleries are for sale. 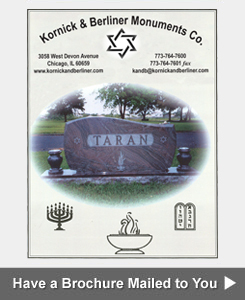 View example design photos of single or individual flat Jewish markers, double or companion Jewish flat markers, and flat markers for infants and children. Learn about prices for flat markers.